Naby Keita: Xabi Alonso gave me a hard time! 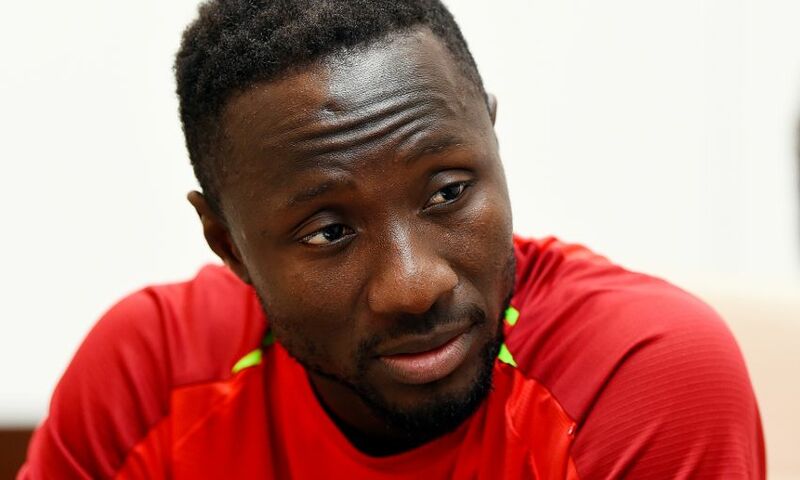 Xabi Alonso is the hardest player Naby Keita has faced in his career to date. The current Liverpool midfielder ranks the former Reds pass-master as his toughest previous opponent, with the pair having competed on two occasions while at Bayern Munich and RB Leipzig simultaneously. For his part, Alonso described the Guinea international as ‘a big personality… an all-round midfielder’ when discussing his move to Anfield this summer. The respect is mutual. Indeed, the experience of those head-to-head meetings left a lasting impression on Keita. “When I used to play against Bayern, Xabi Alonso always used to give me a really hard time,” said the No.8 in a special interview in which he answered questions from Reds fans. 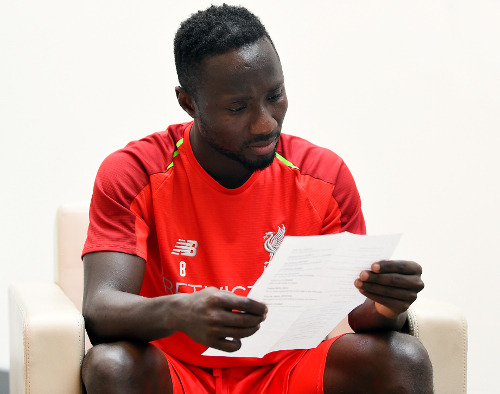 Visit Liverpoolfc.com on Friday to read the Q&A with Keita in full. The midfielder answers your questions on a range of subjects, including his superstitions, the new chant in his name, life at Liverpool and much more.